Abraham's Hummus has been featured in many articles. "The clear winner." "Very good garlicky flavor." 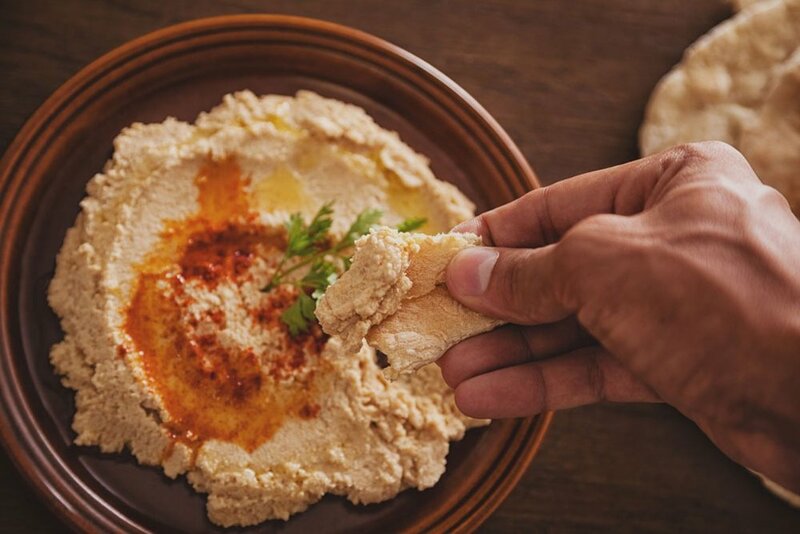 "It was nearly universally liked, praised for its almost-citrusy, bright flavor..."
"With just 40 calories and 2 grams of fat, we say "yes please" to Abraham's hummus! Plus, they add in a splash of apple cider vinegar, a trendy health food today that is proven to help minimize your hunger. With a side of veggies for dipping, Abraham's makes the perfect weight loss snack."